Humans controlling machines or machines controlling humans?. KAOS has born as a form order approaching the machine music to human emotions, from the dance floor for the dance floor. Distinctive techno tools on high energy mode for Disc-jockeys and collectors. 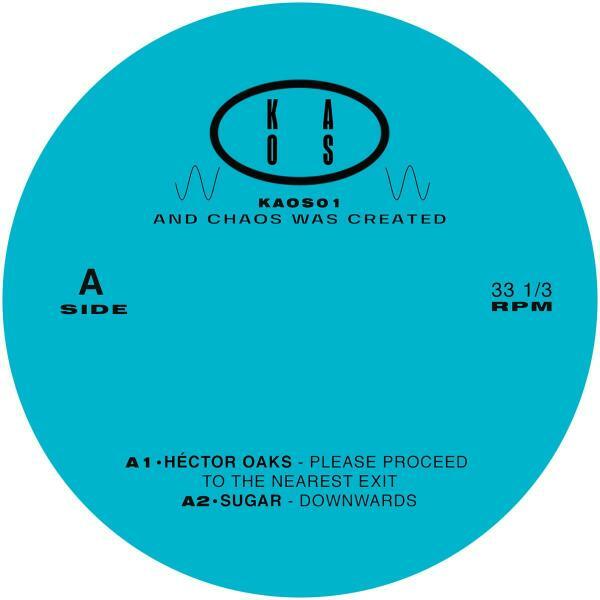 KAOS is a subdivision from OAKS Compiled and selected by Hector Oaks.